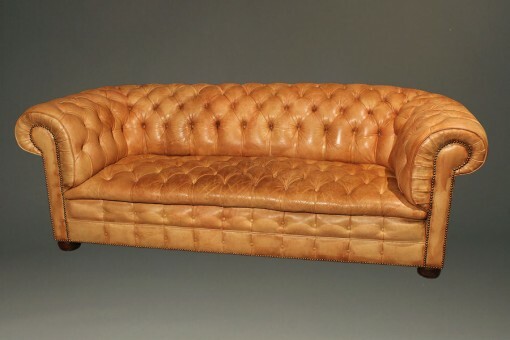 Vintage Chesterfield sofa with tufted leather.Vintage Chesterfield sofa with tufted leather. 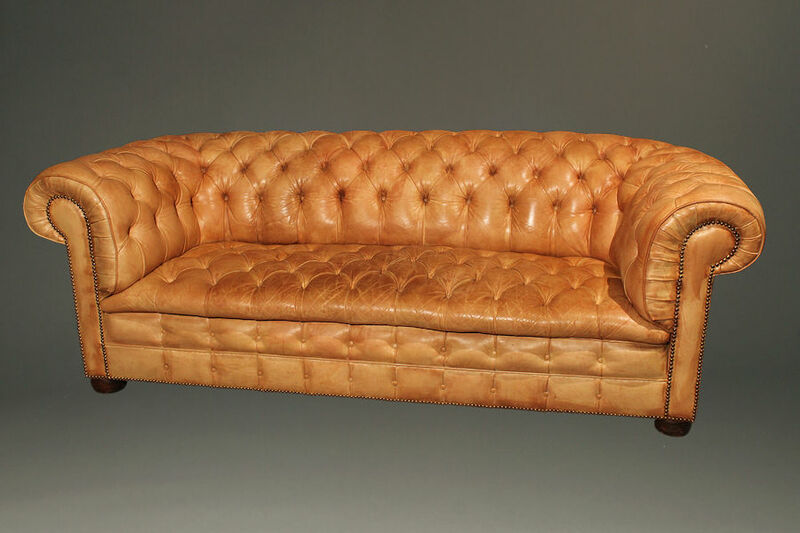 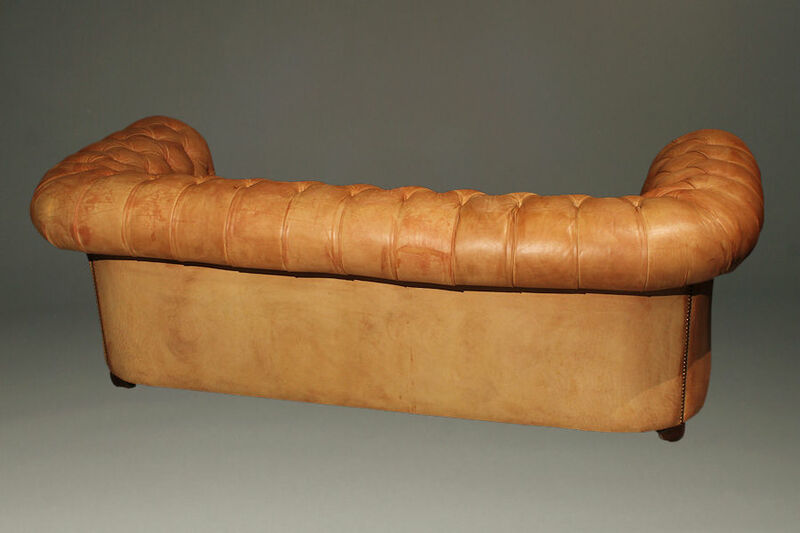 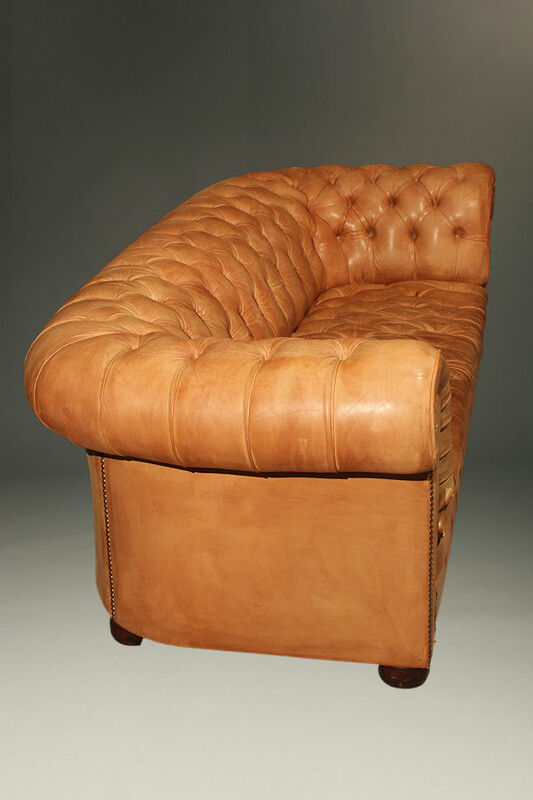 Vintage Chesterfield sofa with tufted leather. 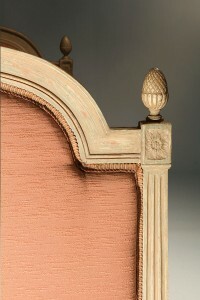 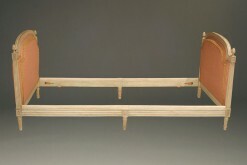 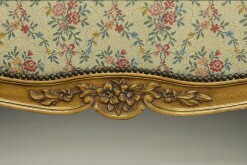 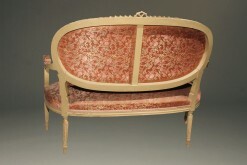 French Louis XVI style daybed. 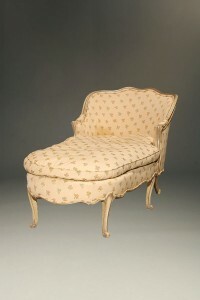 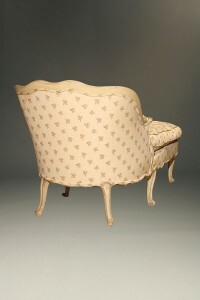 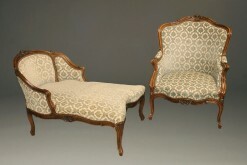 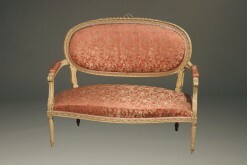 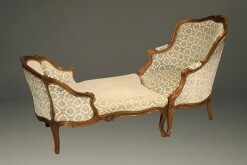 Antique Louis XV style chaise lounge. 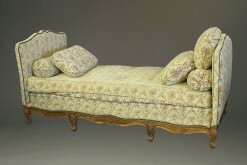 Late 19th century Louis XV style daybed.